UPB Donation - SRU Foundation, Inc. The University Program Board Scholarship is created to provide financial assistance to a Slippery Rock University student who best exemplifies the leadership qualities outlined on the scholarship application. 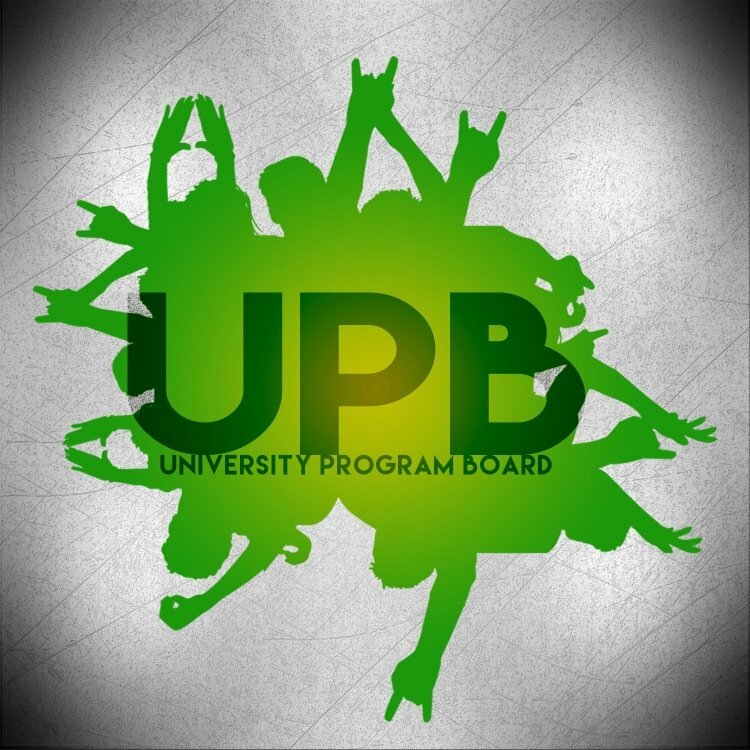 Each academic year, the UPB will select a Slippery Rock University leader (faculty, staff, student, etc.) to be highlighted in conjunction with the scholarship. Working together with the identified leader, and the CSIL, criteria will be established and shared via the scholarship application. The scholarship will be announced each spring in conjunction with the Color the Rock Run at Slippery Rock University.